We fix all kinds of Android problems daily, most while you wait! Not sure what you need? Give us a call or contact us today! 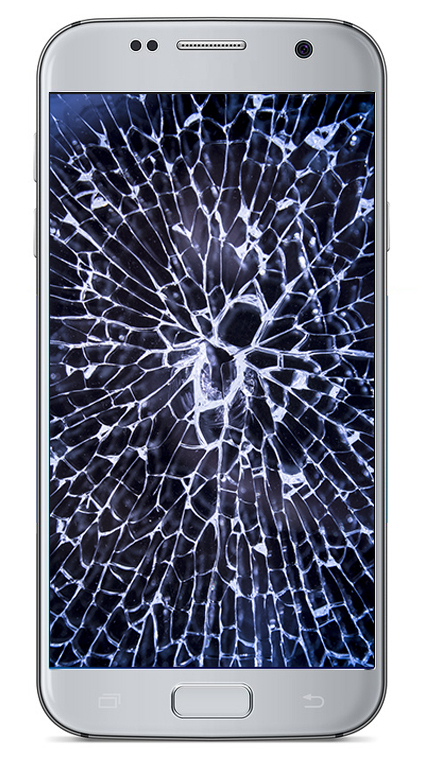 Android screens are generally fairly durable, though the durability of Corning’s Gorilla Glass can be contested from version to version. Still, Android screens can suffer dings, scratches, nicks, and cracks. Don’t live with a broken screen. We can quickly and efficiently replace your broken Android screen with an OEM quality replacement part. Didn’t just break the glass? We also replace damaged LCDs or AMOLED screens on Androids of all kinds. 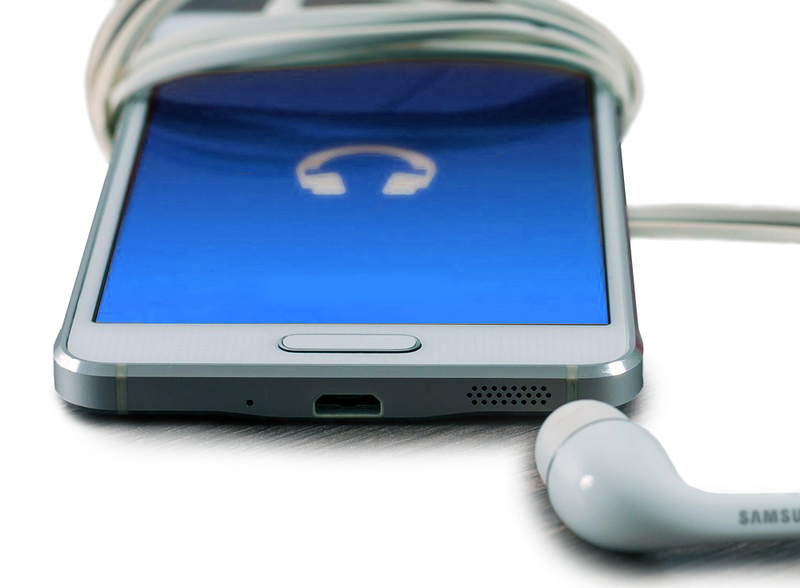 Wireless charging and headphones are awesome… if you have them! If you have a device and you’ve damaged the charging port or headphone jack, and you don’t have wireless charging, we know how quickly you’ll need to get back in order. That’s why we offer repair and replacement options for Androids with broken charging ports or headphone jacks. Sometimes a repair is as simple as clearing debris, but others require a port replacement. We can complete most repairs while you wait. While some Androids you can easily swap the battery on, others may not be so simple. Newer devices have the battery built in and aren’t meant for you to easily swap the battery yourself. Don’t worry. 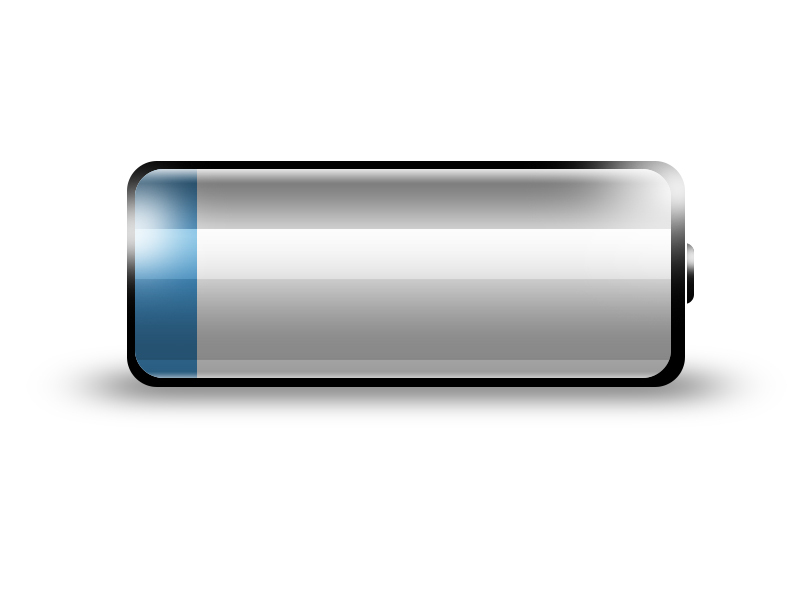 We can help you to replace your dead or dying battery and restore much needed life into your Android phone. No battery can last forever, and if you think that you are chewing through charges faster than usual, it’s probably not just you. We can help! Most modern cell phones don’t have many buttons. Volume up, down, power on and off, and maybe, on older Androids, a home button. Still, those few buttons can go through a lot of usage, meaning lots of wear and tear. Whether your button is jammed, doesn’t work, or is downright broken, we can help you to repair or replace your buttons. We even fix the Bixby button! Don’t know what’s going on with your Android, but know it’s acting screwy? We can help! We offer Android software restoration, recovery, and diagnostics. Whether you need help with a Google Pixel or a Samsung Galaxy, we know our way around all devices, and we can help make repair suggestions to get your Android up and running better than ever. Need something else? Our Android repairs are all inclusive! We also service broken camera lens, Android unlocks, antenna problems, housing or casing problems, and more. Not sure what you need? We can help! Contact us today to get started!